At last the new Drupal 8 is joining the stream and in hot pursuit for the mobile realm. More importantly it targets CMS on mobile. As the latest version of Drupal (Drupal 8) is expected to be released at a later part of 2013, rumors heaped on what could be included in its new features. Expectation of the latest feature covers, with greater emphasis, CMS on mobile gadgets and other device compatibilities. 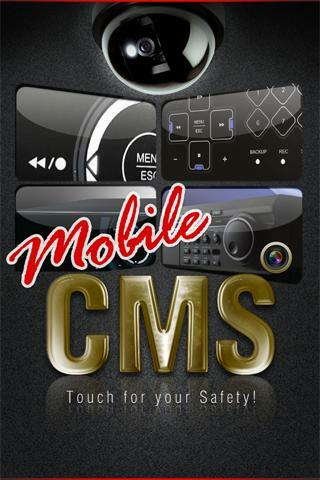 Content Management System running on mobile units is yet to be perfected. The latest improvement is still unstable and is far from squaring the success it achieved on desktops. But with the coming of Drupal 8, CMS is expected to conquer the mobile frontier (CMS on Mobile) as the greater concentration of development was geared on mobile compatibilities of content management systems. Dependable sources claimed there will be numerous modifications from the last version to leverage its work on mobile devices. The previous version, Drupal 7, doesn’t cover mobile support. When later codes were developed to catch up with the new trend on mobile devices, it fell short in wrapping all issues. Although detailed information as to what specific modern features are being applied were kept from the public eye yet, growing assumptions pointed on app assimilation, pushed HTML 5 standards, thorough responsive design reinforcements and overall management on mobile device gadget. Responsive design is rapidly accepted as a strict standard in website design and development these days. As a matter of fact, when we speak of website design it almost always implies responsive design. We can’t imagine it otherwise. It is so popular as to cause almost every client to demand from their web design providers a responsive website. This trend is happening everywhere around the globe. The Drupal 8 development team is well informed of the major drift in web design arena and pursues to redesign and redevelop its default themes to become completely responsive. It was the priority of the makers of Drupal 8 to focus first on mobile devices before encompassing other device platforms for a responsive characteristic. Catching up with the constantly and quickly shifting work landscape where website owners conduct their work through multiple devices like desktop, laptops, tablets, and especially mobile phones, Drupal 8 will be highly flexible to adopt to all devices with special emphasis given to CMS on mobile units. Developers of Drupal learned their lesson with Drupal 7 when this version did not offer options for mobile use. It got stuck on desktop alone. Although there were quick patches created to adapt to the mobile trend, but these fixes were found wavering and Drupal lost the desired market share. Gladly, with the soon arrival of Drupal 8, the comeback will bring a new level of competition. It will be exciting to see what this new version has prepared underway. Rest assured the new and stable version will put an end to the many issues and problems faced by its predecessor. Administrative work will happen on the provided dashboard, shortcut component, contextual links, and overlay. The target schedule of releasing Drupal 8 is nailed on 13th of September 2013. 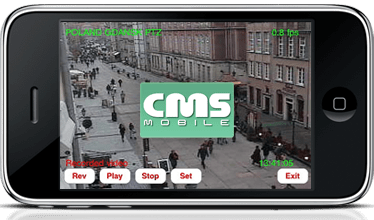 Nevertheless, beta copies will be available sooner to give the public and opportunity to test the new version that offers CMS on mobile. Successful or not, that remains to be seen, but the announcement of the new release and the promise it carries already stir great excitement among the community of expecting mobile users. Discuss your thoughts in the comment section below and let us know what further information you’ve gathered so far about the topic.